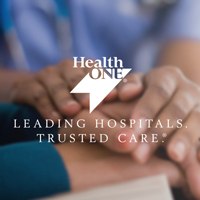 Then your destination is clear—choose Rose Medical Center, a Magnet® designated hospital. Rose is a well-known Denver institution and a 9th Avenue landmark for nearly 70 years! We share a mission, a commitment to the communities we serve and a standard of excellence for providing compassionate patient care. We are a licensed 420 bed hospital, centrally located in the vibrant, growing community near Park Hill and Hill Top. We are a comprehensive leader in women’s services, heart and vascular care, total joint replacement, breast cancer care, bariatric surgery, thyroid surgery, sports medicine and aesthetic surgery. The culture at Rose is truly special! We were honored to earn Magnet® designation in 2017. Our employees have spoken! Rose has been one of the Denver Post's Top Workplaces for 3 years running as voted on by our employees. 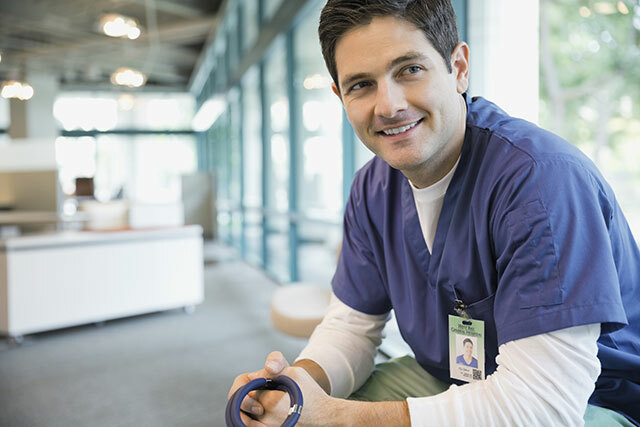 Truven Analytics has also named Rose a 100 Top Hospital™ for ten years – a rare achievement! Rose Perks – Perks Matter! Some of the benefits Rose provides to employees include: Yearly scrub voucher; Concierge services (discounted movie tickets, dry cleaning, Costco, errands); Parking is covered, attached and free to employees; Free bus/light rail pass to use all through Denver and to airport; Employee recognition teams and appreciation events; On-site Amenities (credit union, small gym, gift shop, relaxation room). At Rose, we have a strong belief in developing talent and growing our employees. 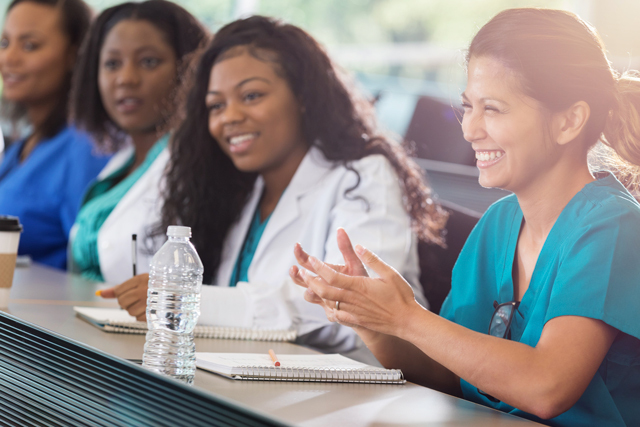 We offer tuition reimbursement, RN-BSN Bridge Program offered through Argosy University, a Board Certified Rose Leadership Program, nurse cross-training opportunities and graduate level classes offered through Webster University and Walden University for all part and full time employees. What are your employee development opportunities? 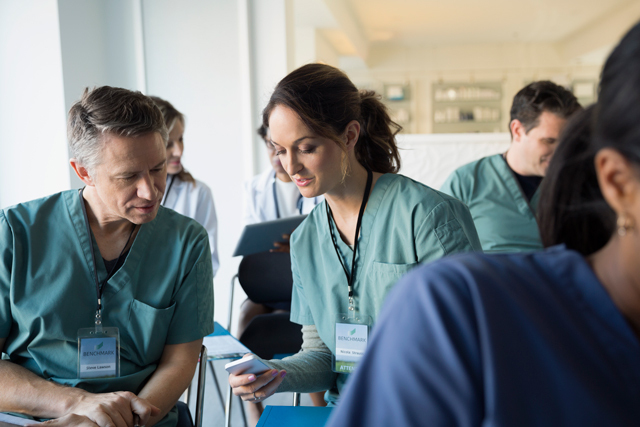 At Rose Medical Center we have a strong belief in developing talent and growing our employees. What perks to your employees enjoy? We know that perks matter! And our benefits don't stop there!